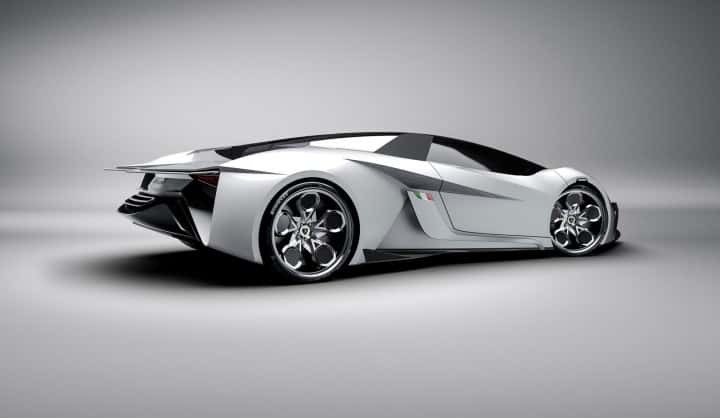 This is a Lamborgini car concept that is sure to impress. An inspired sports car design that is aggressive and looks amazing. It is called the 'Lamborghini Diamante' and the body design features unique sharp edges as well as curved surfaces. The coolest thing about this concept car is the four electric engines. The Diamante also features wings that are movable, this allows the car to adapt to many different situations, this is part of an aerodynamic system. There are two micro-jet turbines located under the hood which produce energy. The energy produced by the turbines powers 15 kWh lithium-ion batteries. This concept car was designed by Thomas Granjard as his final year degree project at Coventary University. The design of the body surfacing was inspired by diamonds as evident in the shap faceted shape. Another main source of inspiration was the brand's iconic bull. This project is not officially associated with Lamborghini. 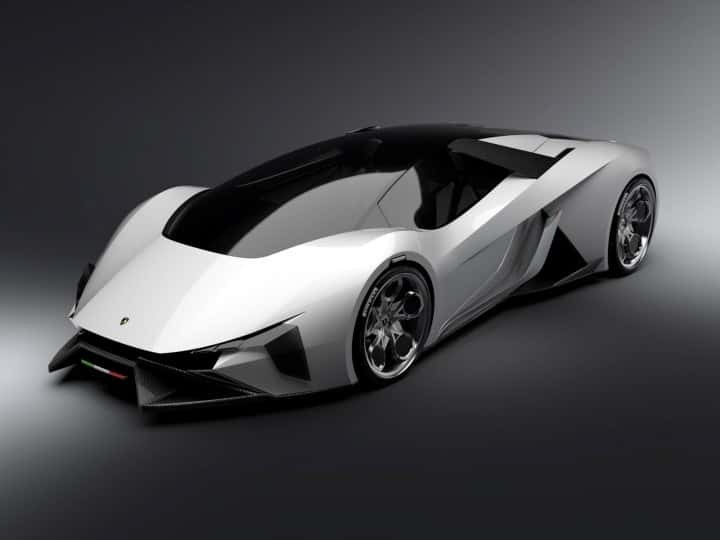 It was designed for the year 2023 for the intended purpose of celebrating the 60th anniversary of the Lamborghini brand.